Today we’d like to introduce you to Jamie Mullenax. Jaime, founder of Mobile Beauty by Jaime, has over 15 years of experience in hairstyling, makeup artistry and hair extensions. 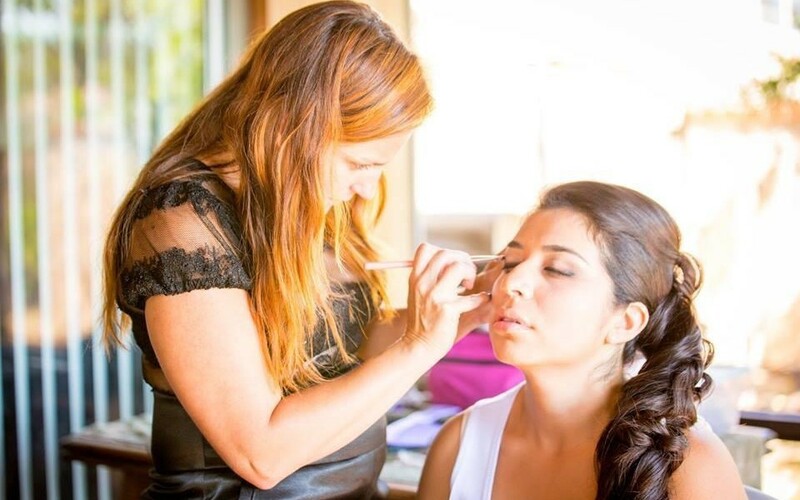 She offers glam services for brides, red carpet and all types of personal and industry events. She is based in trendy West Hollywood, but serves the entire greater LA area (from the San Fernando Valley/Orange County, Inland Empire). Clients love the mobile service, which allows them to avoid traveling themselves. Ladies enjoy the pampering and glam experience in their own element. Mobile Beauty by Jaime also offers hair extension services, Brazilian knots being the most popular method. She offers premium 7aa grade hair in Brazilian, European, and Indian varieties. Glam appointments pricing- $200 includes hairstyling (any style), and makeup artistry, (complimentary lash strip).